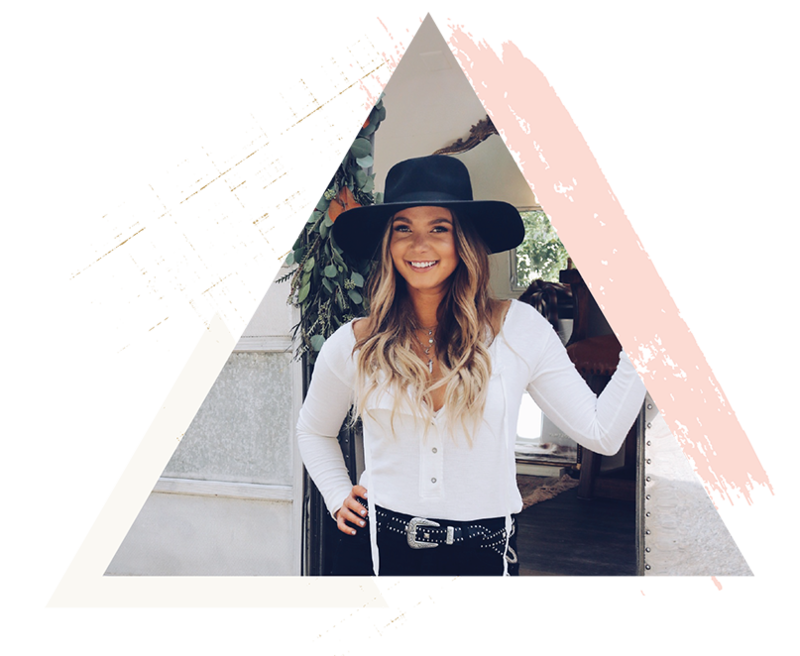 Lindsay is living her dream in the Harestream! 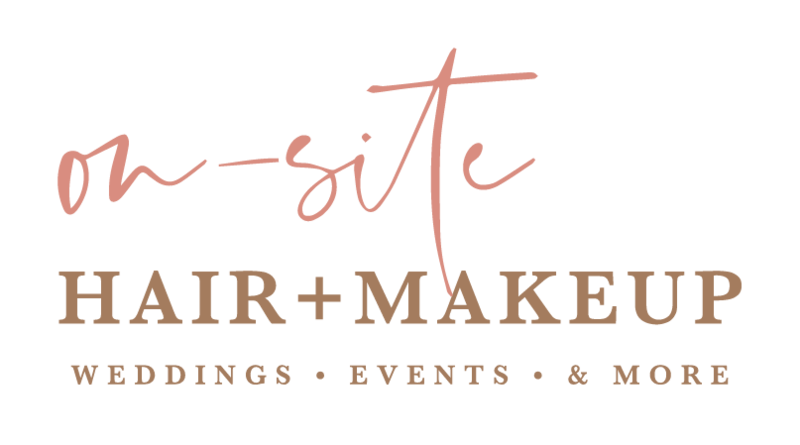 Styling brides for the past 7 years, Lindsay has brainstormed countless hours for ways to improve the getting ready experience of the wedding day. 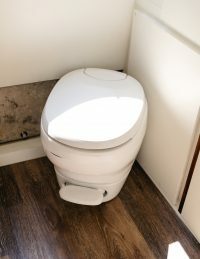 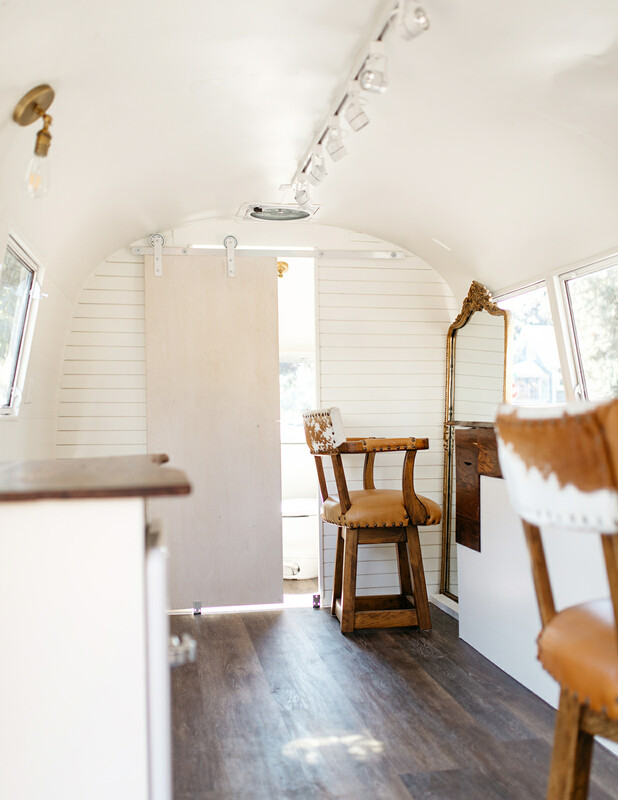 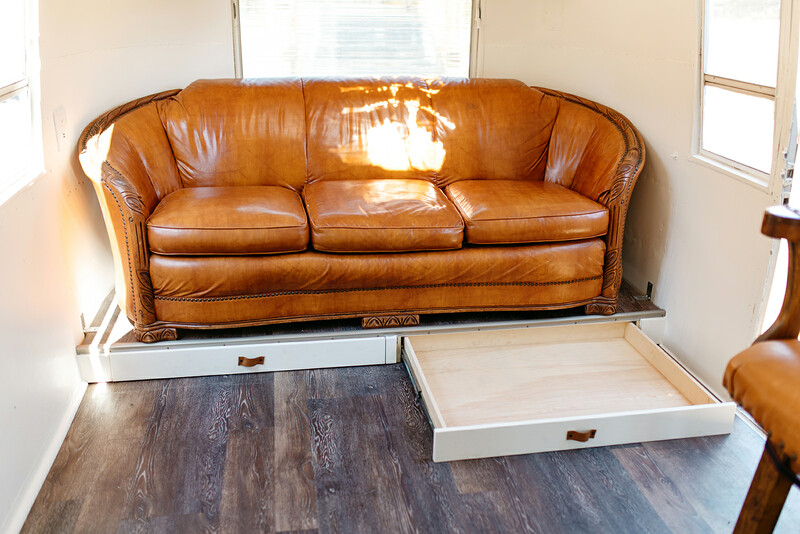 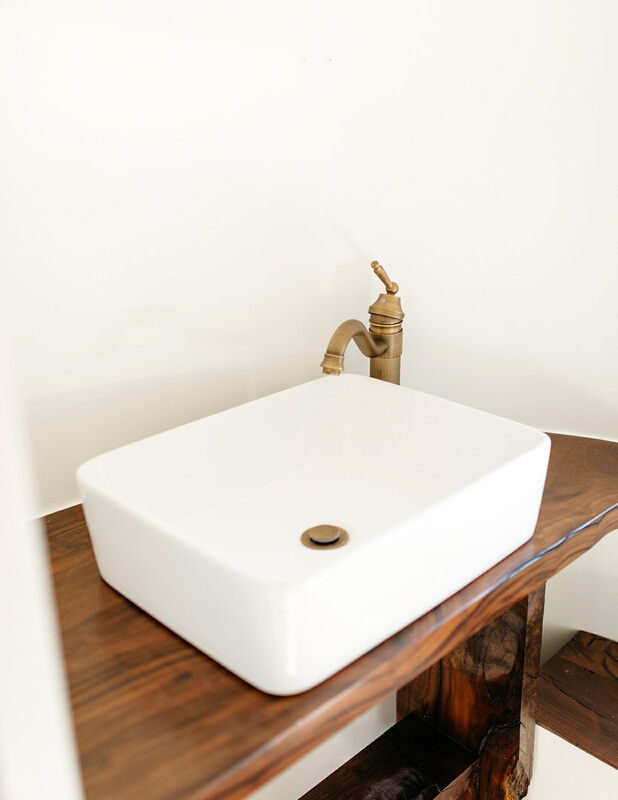 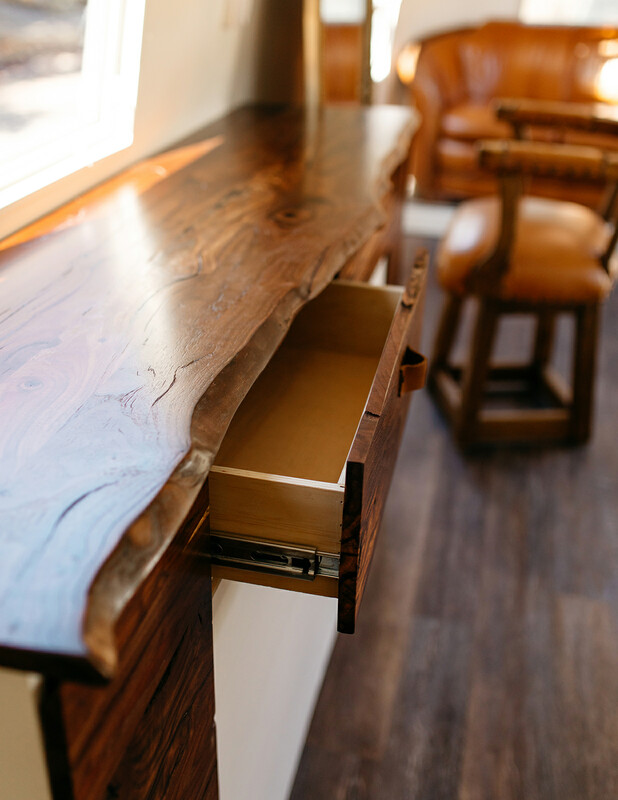 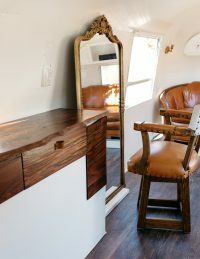 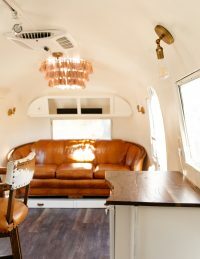 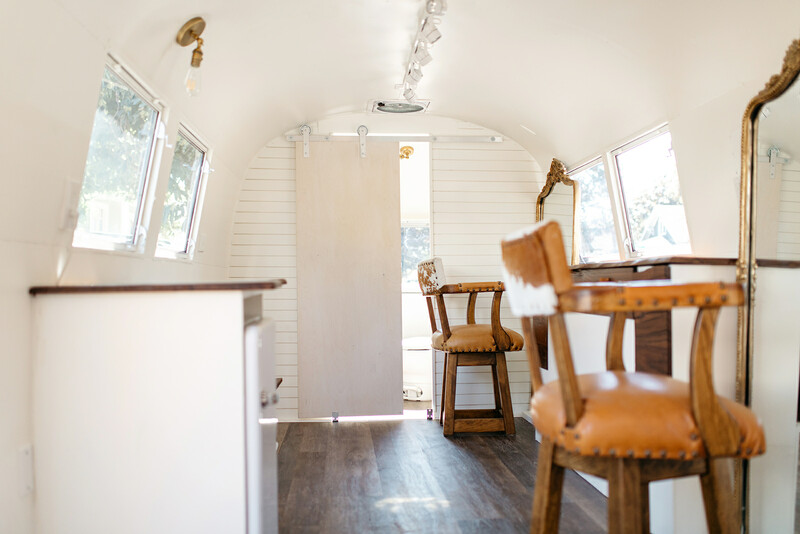 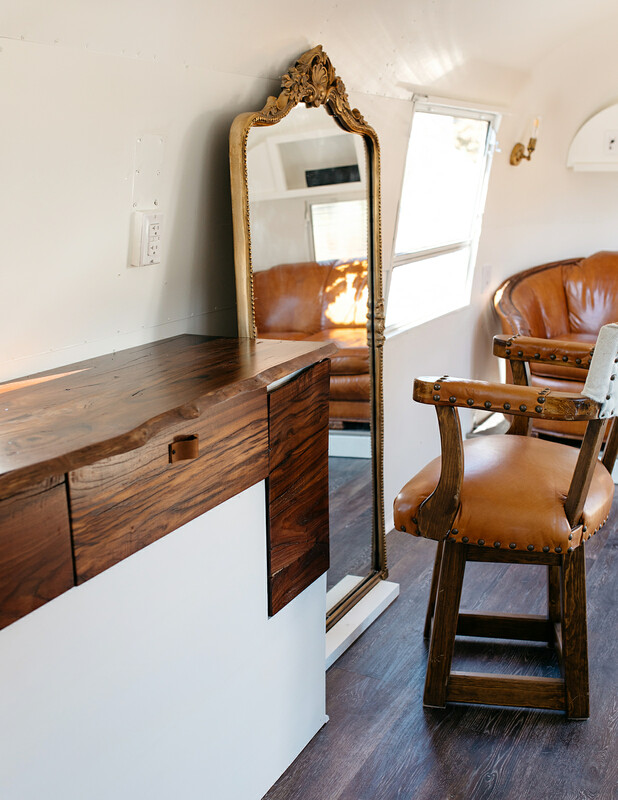 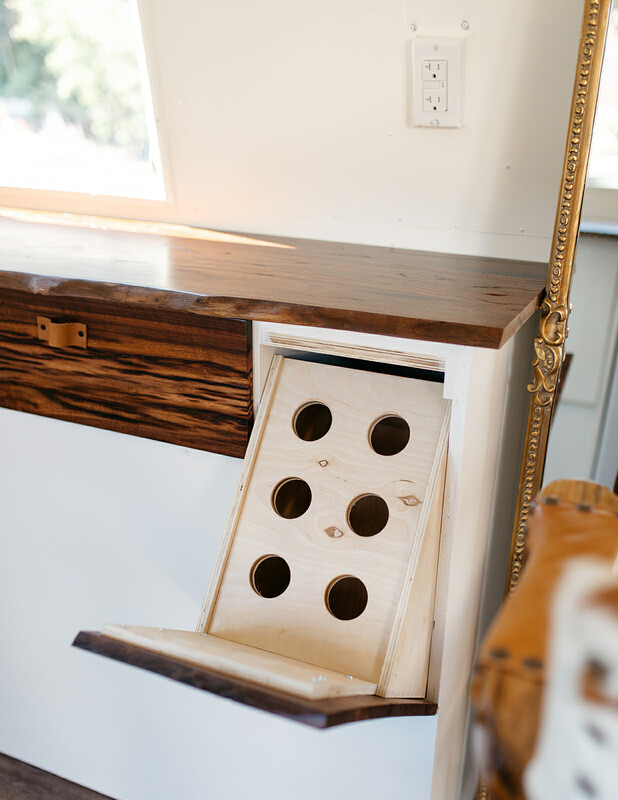 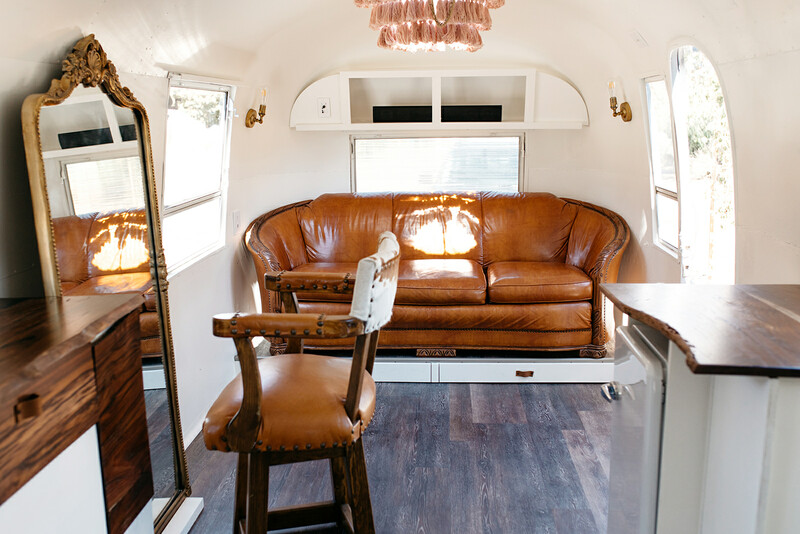 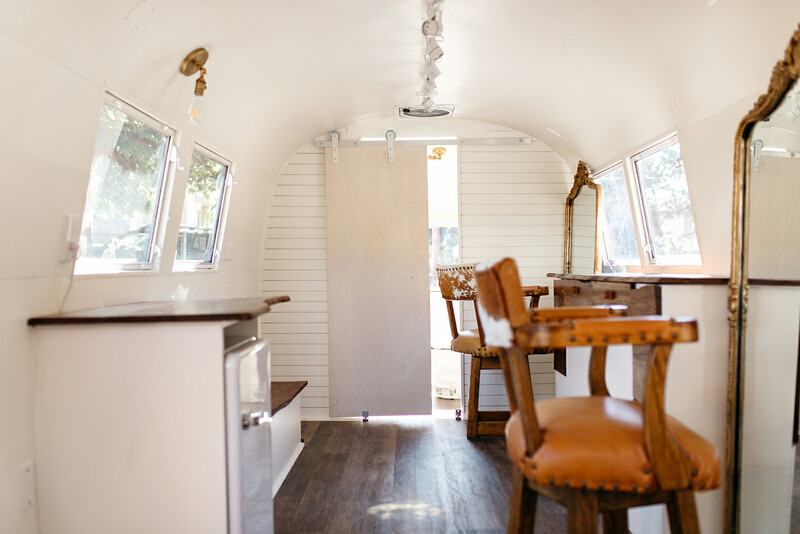 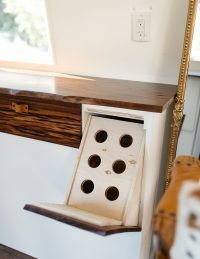 Renovating her 1965 Airstream Overlander into a boho-style glamper, she now has the ability to offer her clients a unique and private space to receive top-notch hair and makeup, while bridesmaids can hang out on the couch and hit up the mini-bar. 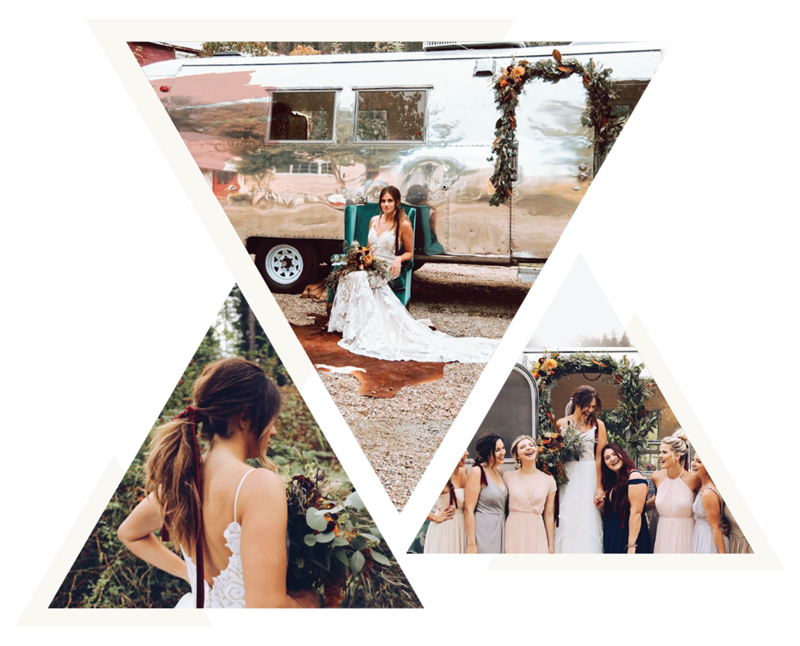 The Harestream is currently booking for 2019-2020 weddings and events. 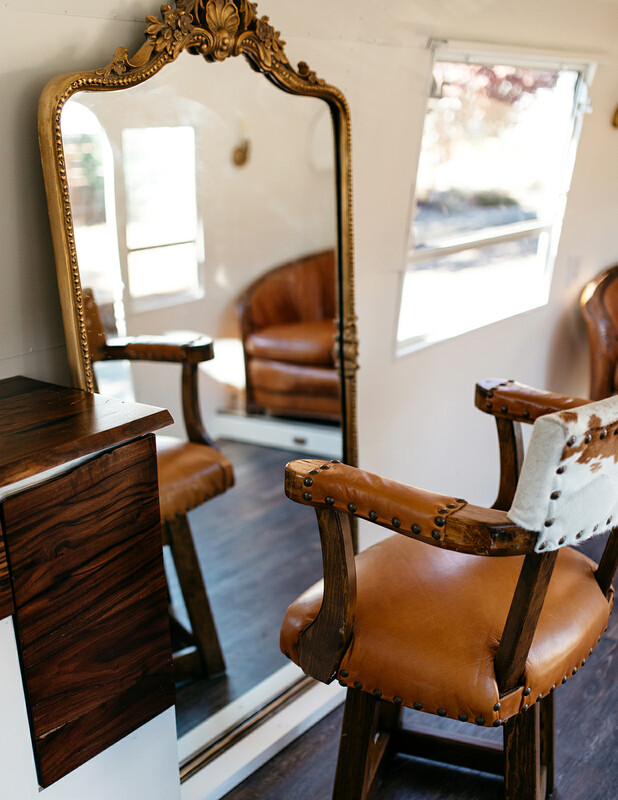 Since she is one-of-a-kind, we don’t recommend waiting too long to book your date!